What is a Polycarbonate Bottle? Polycarbonate is used in making bulletproof windows. Most water cooler bottles are made of polycarbonates. 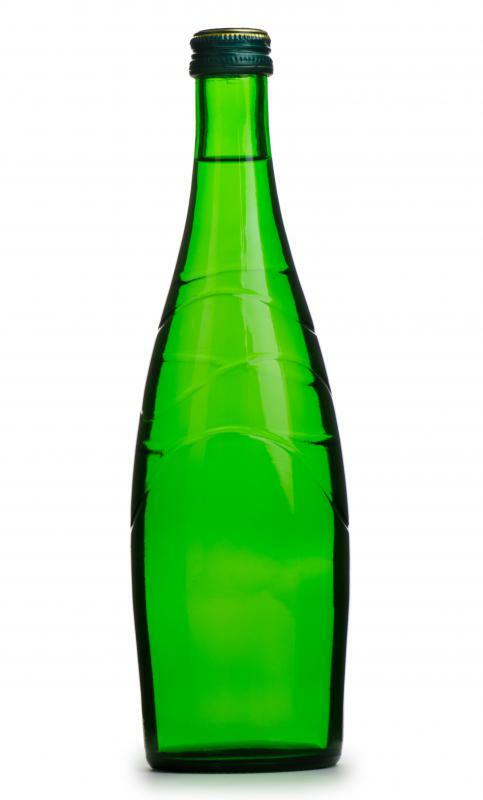 A polycarbonate bottle is a shatter-resistant container that weighs less, but is more durable, than a glass bottle. Polycarbonate bottles are made of a hard polymer substance known as Bisphenol A (BPA). Many people use bottles made of polycarbonate for portable water containers that are lightweight and unbreakable, as well as reusable. The polycarbonate bottle is a familiar sight around gyms, offices, pools and homes with young children. Also known as sport bottles, polycarbonate bottles have gained favor with consumers who are concerned with reducing waste. Unlike disposable plastic bottles that can harm the environment, containers made of polycarbonates offer a long lasting, recyclable canteen for thirsty people. Many bicycling enthusiasts, joggers, campers, and even urban dwellers, think the polycarbonate bottle is a good way to stay green while staying hydrated. Around the home, polycarbonate glassware can be a safe alternative to breakable glassware. Polycarbonate baby bottles and sippy cups have been around for quite awhile. They provide an unbreakable way to deliver liquid to a small child, while preserving the beauty of fine glassware for another occasion. Tumblers, rocks glasses, and wine glasses can also be made of polycarbonate. The polycarbonate drinkware is created by pouring the BPA mixture into a mold, and the resulting product perfectly matches the desired shape, down to the finest texture. Most office water coolers feature a hard plastic water jug made of polycarbonates. The polymer material used to manufacture these giant water bottles is designed to be lightweight and break-resistant. 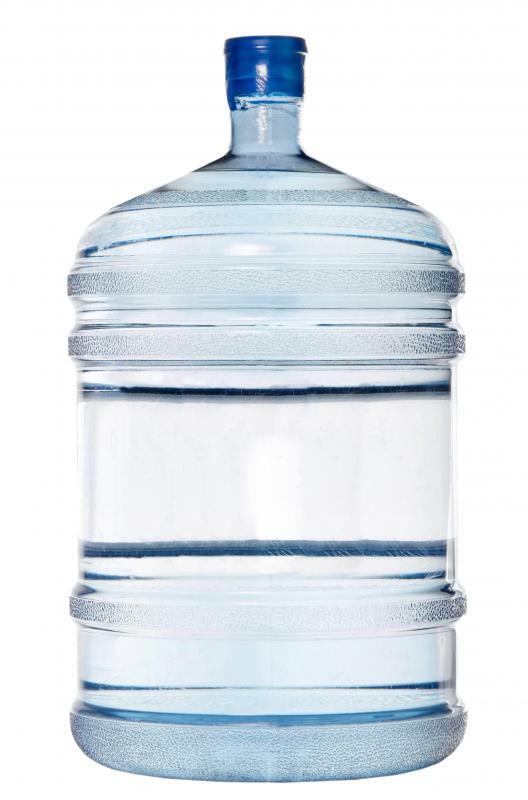 Though quite large, the polycarbonate bottle itself adds little to the overall weight of the water, making it easier to heft the jugs when full. There has been some concern about toxic chemicals leaching into food when polycarbonate bottles are heated, as when warming a baby’s formula. A heated polycarbonate bottle will release BPA molecules to a very slight degree; however, scientists have concluded that the amount of toxic chemical that is expelled during heating is well below unsafe levels. Additionally, some people have expressed concern about scuffed or scratched bottles leaching BPA into food or beverages, but these concerns have also been proven unfounded. Polycarbonate is a versatile and amazing substance, and the polycarbonate bottle is on a long list of products made of BPA. The benefit of using polymer materials is especially apparent in areas of safety. 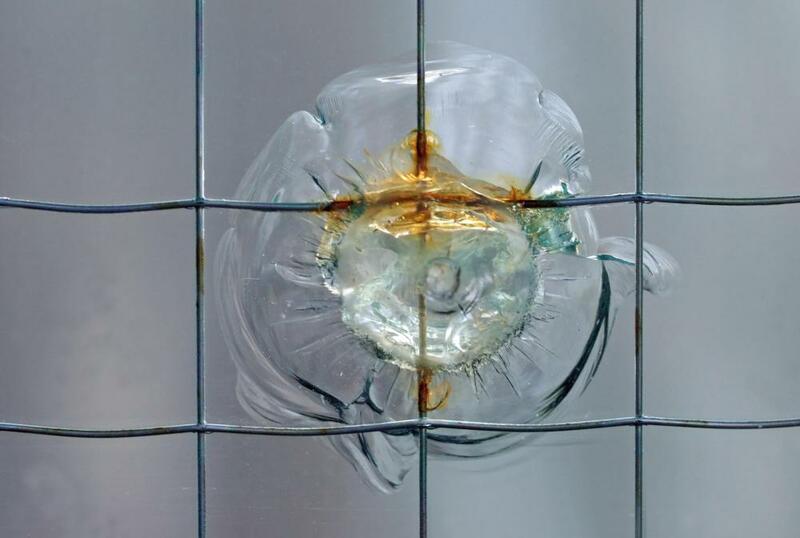 For example, polycarbonate can be as clear as glass and completely impervious to bullet fire, the perfect material for a bulletproof window. And, polycarbonate safety glasses offer excellent clarity as well as improved eye protection. 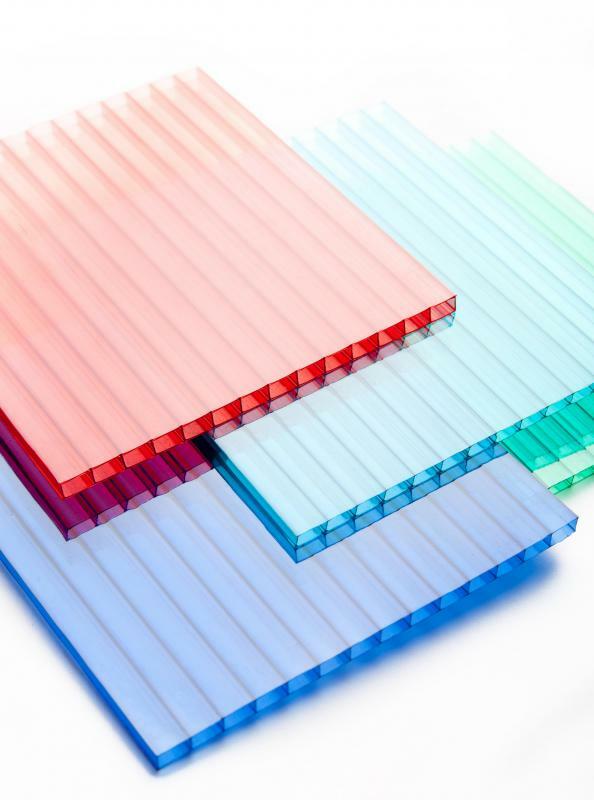 Polycarbonate is part of the Resin Code 7 category. Unfortunately, most bottles of water available are Resin Code 1 made of Polyethylene Terephthalate (PET) that has been proven to leach antimony and phthalates into the liquid as opposed to liquid in a glass container. @cloudel – Polycarbonate is awesome like that. This is why I pack polycarbonate bottles in my gym bag without worrying. I throw the bag in the back of my trunk, and sometimes, I put other things on top of it. The polycarbonate has never so much as cracked under the pressure. I don't like carrying around things that might break, because I know that I do tend to toss things around in a hurry. If I go on vacation, I carry several 20 oz. polycarbonate bottles. These will last me through just about any road trip, and I can simply toss them in the backseat when they are empty. I gave my son a polycarbonate sport bottle to take with him whenever he goes on bike rides and hikes. He is prone to dropping things a lot, so this is the perfect type of bottle for him. Just coming in from the driveway the other day, I heard him drop the bottle twice. I was so glad that it would not break. I can't imagine him carrying around a glass bottle! My brother has small polycarbonate glasses that he lets his toddler use for this same reason. He doesn't have to rush in and save her every time he hears the glass drop. I take a polycarbonate water bottle with me to work every day. We have a water fountain, so I can refill it if I drink it all. I think this is much better than taking several bottles of water to work each day. If I were using those thin plastic water bottles that crinkle when they are empty, I would be throwing them out after each use. With the polycarbonate bottle, I don't make all that garbage. My bottle never has a chance to get hot, since it goes with me inside the building. So, I don't worry about the safety of using it. If you are concerned about the safety of your baby's polycarbonate drinking bottle, then you can just heat up the milk in something else. My sister always heated her baby's milk in a microwave-safe container and then poured it into the polycarbonate bottle afterward. Yes, you do dirty up an extra container, but if you are really worried about feeding your baby dangerous chemicals, I doubt that you will care about that. It is a little less convenient, but chances are that if you are so concerned with convenience, you won't be worried about chemicals leaching, anyway.